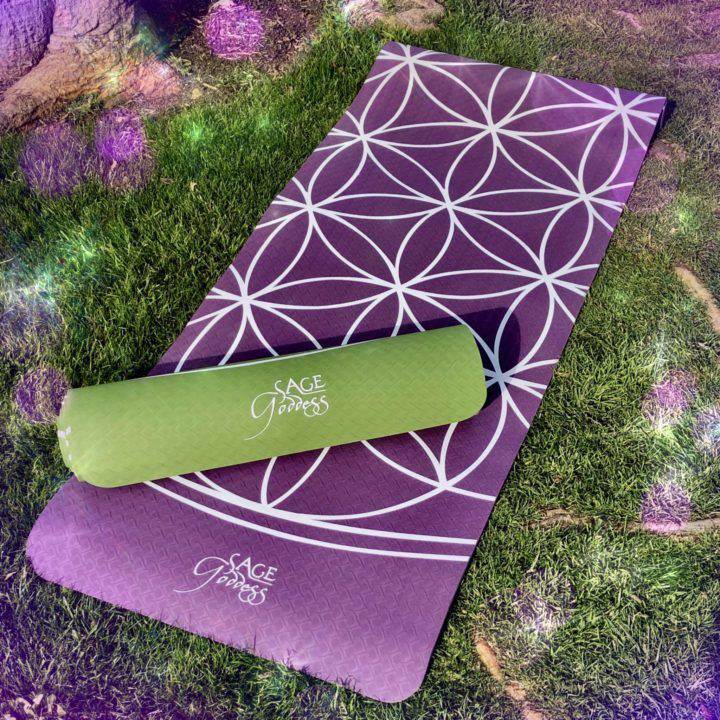 I am so excited to be offering these Sage Goddess Yoga Mats to you! I have always loved the practice of Yoga. It’s a practice that people have honored for more than 10,000 years. Each year, the power of Yoga continues to grow exponentially across the globe. Is it any wonder? 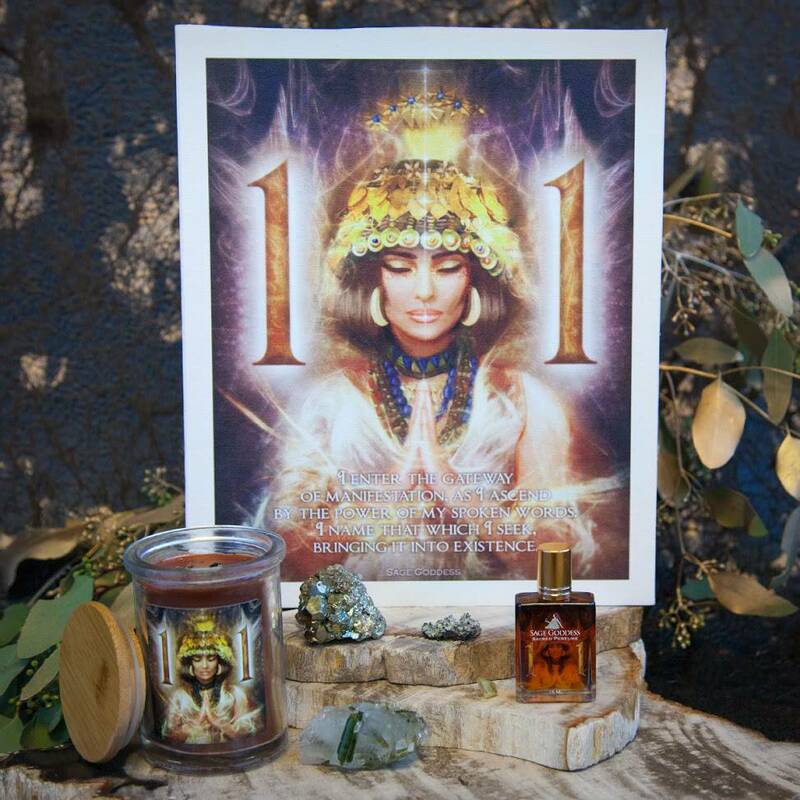 This ancient practice decreases stress, aids in meditation, promotes peace, and encourages relaxation throughout the entire body. Whether you’ve just begun to practice Yoga, or if you’ve already fallen under its spell, you’ll need a yoga mat. 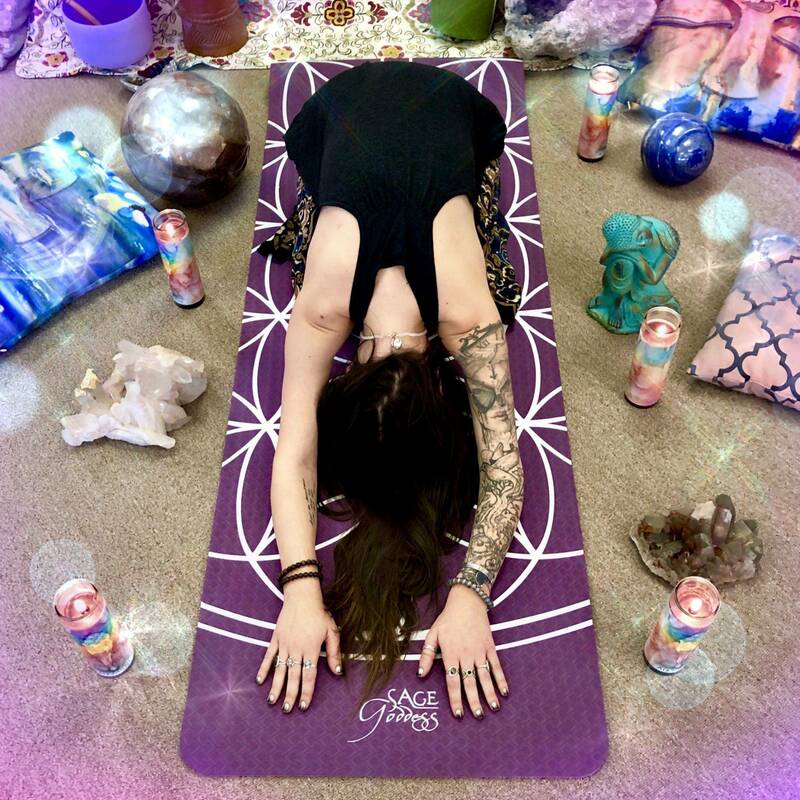 These Yoga mats have a rubber backing, are about 67″ X 24″ in size, and are imprinted with a custom SG Flower of Life design. The Flower of Life is an old age emblem that embodies the very lifeblood that flows through each and every one of us. 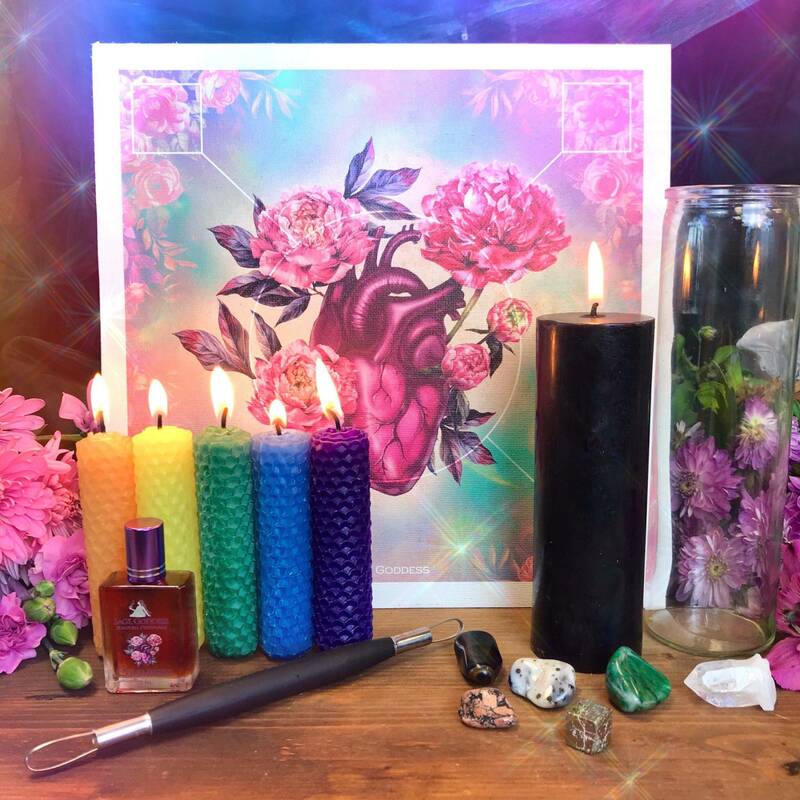 Our own energy, the Earth itself, and everything in the Universe is woven together with a repeating pattern that manifests as the geometry of this sacred flower. This perfect and infinite pattern is the very thread of our being, stretching across and through all planes and dimensions. 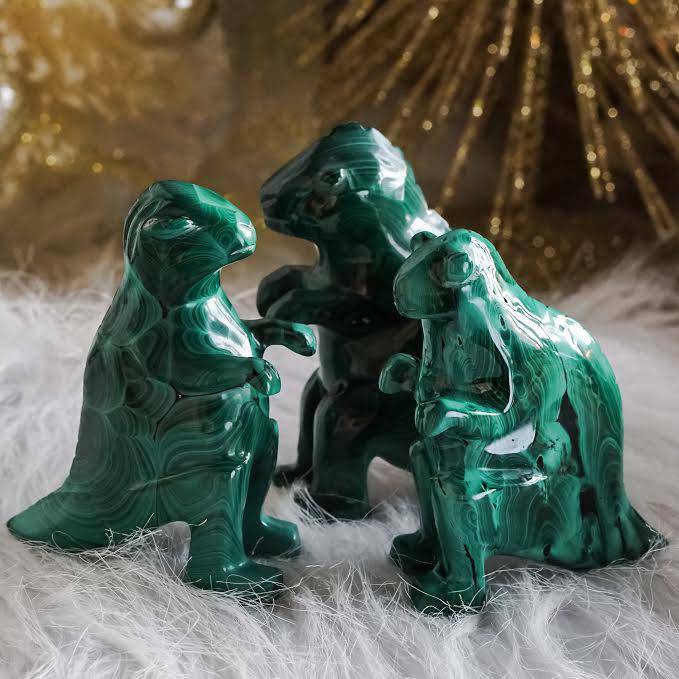 These Sage Goddess Yoga Mats make wonderful gifts. Get one for yourself and another for your yoga sister who could use a sweet yoga mat upgrade. 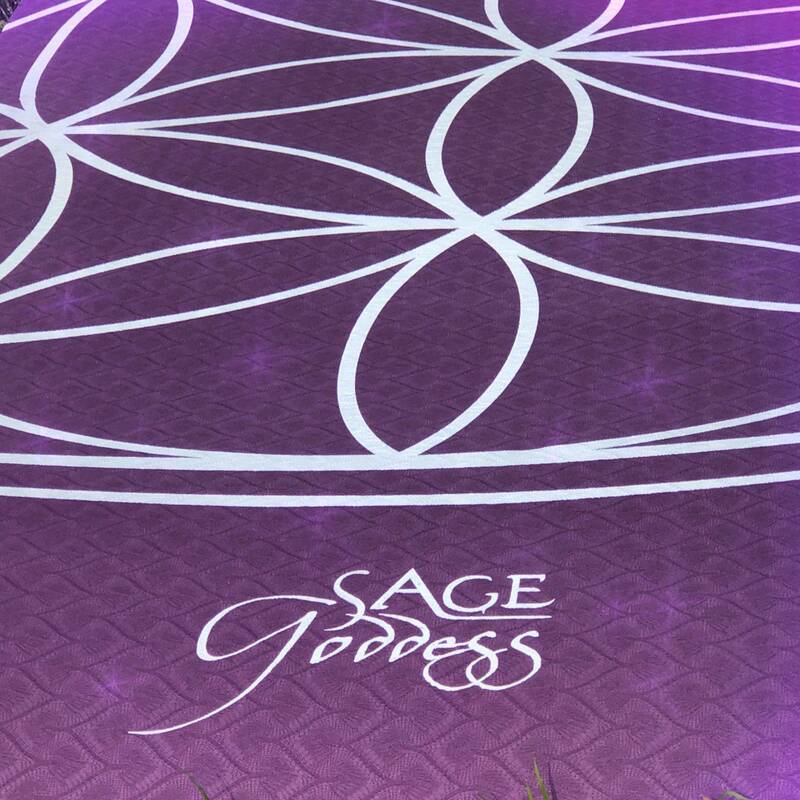 This listing is for one (1) Sage Goddess Yoga mat, about 67″ X 24″. Yours will arrive lovingly parceled for your enjoyment and delight.